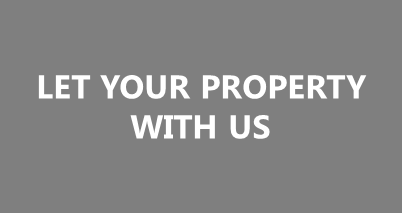 About us – GUARANTEED RENTS; COMPREHENSIVE PROPERTY MANAGEMENT. LED BY CAMBRIDGE CITY COUNCIL. Town Hall Lettings was formed in January 2014 in response to the needs of local landlords, as well as the needs of people seeking accommodation. On one hand, we talked to landlords who were nervous of renting properties to people on low incomes. They told us that they wanted assurances that rent would be paid on time, that tenants would be suitable and that their properties would be treated with respect. On the other, we talked to people who were struggling to find somewhere to live because they had an unproven tenancy history, or couldn’t provide a guarantor, or struggled to find accommodation whilst out of work. They told us that affordable accommodation was incredibly difficult to find – and that the quality of available accommodation was often poor. We formed our social lettings service with the aim of providing good quality, local, affordable accommodation to people who needed it – and providing a deal to landlords that would make good financial sense. Over the past two years, we’ve grown and expanded the service. We’ve been privileged to work with some great local landlords and we’ve been glad to see people’s lives turned around as a result of being rehoused.